There are many dictionary softwares available all over the internet. Some of them are good and some of them are just worthless. 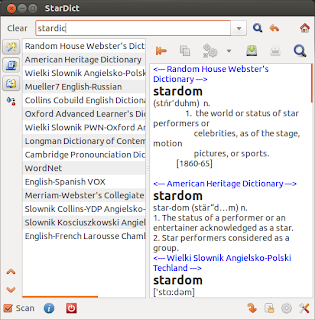 So here i have decided to share the dictionary software for Windows and GNU/LINUX. Supports Dictionary Integration just though copy and paste of files. This is the major part. Internet is stuffed with lots of useless and trash dictionaries, which is especially true in the case of Windows. 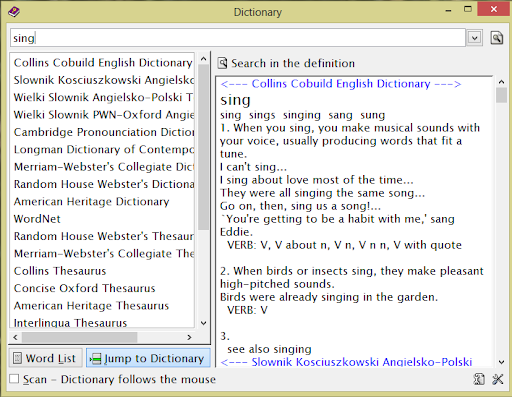 Ultimate Dictionary is a great dictionary software for Windows. It also comes with a whole lot of dictionaries. 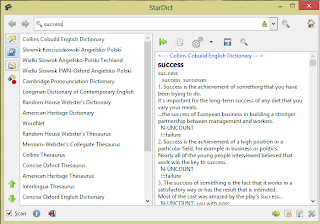 You can also use StarDict in its place if you just simple love it to the core of your being. 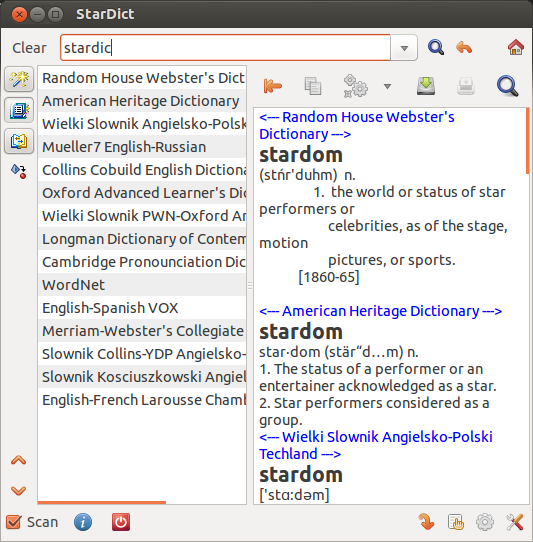 But the thing is Ultimate Dictionary was built from the StarDict itself (although it's a bit outdated). You can give it a try. Install the StarDict ( If you haven't yet ). Move to the Installation Directory of the Ultimate Dictionary. 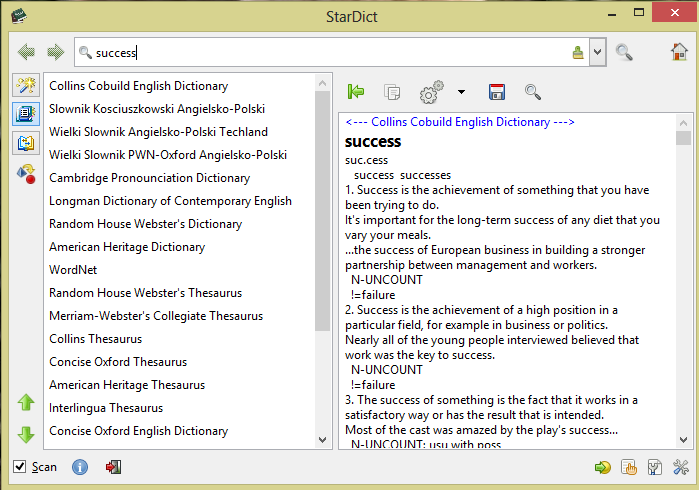 Now you'll have all those dictionaries available in StarDict as well.